Beginning with 2009’s Coraline, Oregon’s LAIKA studios has been on the cutting edge of feature film animation, creating some of the most visually arresting and thematically adventurous stories anywhere in cinema while simultaneously helping to resurrect the stop-motion form as one of the most vital art forms of the 21st century. LAIKA’s latest effort, Kubo and the Two Strings, has already received some of the studio’s best-ever reviews, and is opening in theaters this Friday, August 19. But instead of simply basking in the warm neon glow of rapturous critical praise, LAIKA has taken upon itself to develop the next generation of animation talent, partnering with Film Independent’s signature diversity program Project Involve to launch the LAIKA Animation Fellowship. The fellowship will provide a $10,000 grant to one young animator participating in next year’s Project Involve program. But heads up! The deadline to apply is tomorrow, Friday, August 19—the same day Kubo hits theaters. So drop those pencils (we know it’s hard) and push away the vellum now and head on over to our applications page. 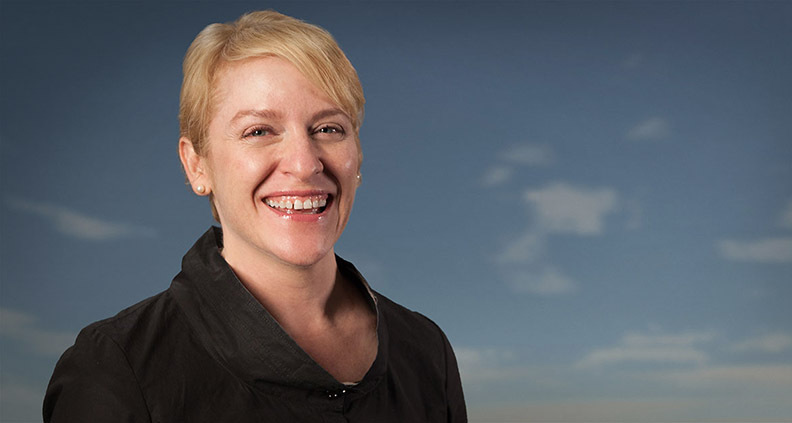 Film Independent recently caught up with Kubo producer Arianne Sutner over email to learn what drives LAIKA to tell such unique stories and hear about what opportunities the studio hopes to create with this new fellowship—both in front of and behind the camera. Beginning her career as a production assistant on Henry Selick’s classic 1993 stop-motion spookfest The Nightmare Before Christmas, Sutner subsequently produced the Selick-directed animated segments in Wes Anderson’s The Life Aquatic with Steve Zissou and earned an Academy Award nomination for producing LAIKA’s 2012 hit ParaNorman. A specialist in the world of stop-motion, Sutner also has extensive producing credits in TV, commercials, video games, short films and more. What perspective does LAIKA strive to bring to the contemporary animation world? We’re contemporizing stop-motion [animation] for the 21st Century. After 10 years it feels like we’ve created our own unique style that continues to evolve. I think LAIKA brings a bold, individual perspective to the animation world and the entire movie marketplace. We strive to continue to tell great stories. What are some of the unique challenges of making animated films as opposed to any other type of indie movie? I think there’s an expectation out there that animated movies should look and be a certain way. We strive to make enduring family films, movies that many generations of filmgoers can enjoy. But it’s an ongoing challenge to figure out how to get audiences to see these films in a crowded marketplace. I think our current movie [Kubo and the Two Strings] is like a Stars Wars or Harry Potter, in that it appeals to people in the same way [as those film]. The challenge is how to market it. What’s the goal of the new LAIKA Animation Fellowship being offered through Film Independent’s Project Involve? At LAIKA we pride ourselves on nurturing future generations of artists and animators. With our newest collaborator and partner Project Involve, we’re thrilled to be able to support the launch of the LAIKA Animation Fellowship. We hope to help aspiring artists realize their dreams by sharing our experience and expertise. Art has the power to create positive change in the world and we’re honored to do our part in supporting the power of art. How have technological advancements impacted what you’re able to depict onscreen? The technical advances help us be more ambitious with the kinds of stories we want to bring to the screen. With stop-motion there were limitations to what you wanted to attempt. At LAIKA, technology has helped us with so many things: smaller cameras help us put them most anywhere we want them to be, and [technology] helps us create subtler and more evocative character animation. It helps us bring water to the screen more easily… this list could be endless. I think it helps animators be part of movie making that really has no boundaries. How important is it to have diverse voices in the field of animation? It’s vitally important to animation, and to movie making at large. At LAIKA, we understand the importance of diversity both in front of and behind the camera. We also recognize that diversity is not a binary issue—that’s why we personally have worked to create a diverse set of characters that are breaking ground in the animation arena. With Coraline we had one of the first female-driven animated movies where the lead wasn’t a princess. With ParaNorman we presented one of the first LGBT characters in animation. And The Boxtrolls was a celebration of family—all families. We work hard to create diverse characters within diverse stories that find a shared humanity and address the complex realities of the human situation, and with whom we hope all audiences can empathize. For us, it’s about storytelling and cultivating a diverse collection of artists on both sides of the camera. We want to see the kinds of movies that we ourselves want to see as moviegoers. We want to tell every different kind of story, with different kinds of protagonists. We think it’s vital in this day and age to include everyone and tell the stories that speak to our commonalities. The more specific we are, the more universal the story. 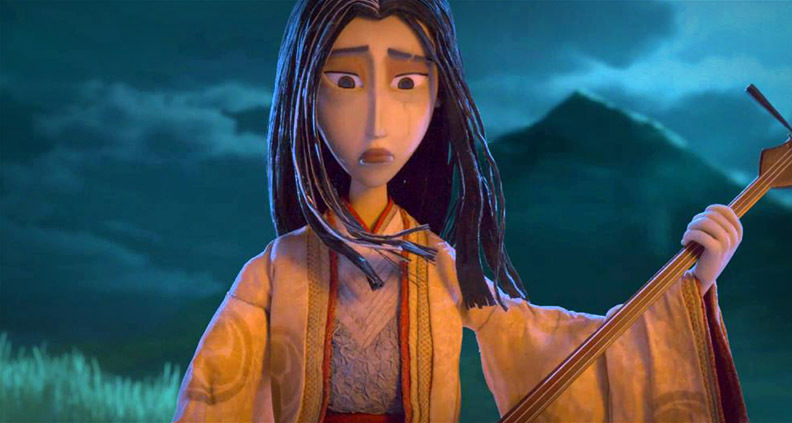 Kubo and the Two Strings opens this Friday, August 19—also the final day to apply for the Project Involve LAIKA Animation Fellowship, so get on it! Click here for more information. To learn more about Film Independent, subscribe to our YouTube channel. You can catch up with the rest of our blog here. To learn how to become of Member of Film Independent, just click here.